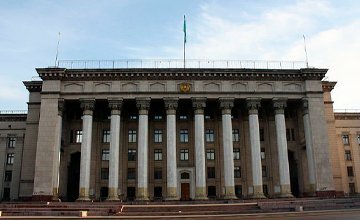 There are approximately 150 universities in Kazakhstan, many located in former capital Almaty and current capital Astana. 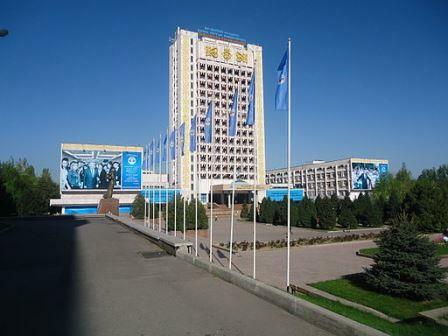 Eight universities in Kazakhstan are featured in the QS World University Rankings® 2016/17, of which the four highest entries are: Al-Farabi Kazakh National University (KazNU), L. N. Gumilyov Eurasian National University, Kazakh National Technical University named after K.I.Satpaevand Kazakh National Pedagogical University named after Abay. Universities in Kazakhstan award three levels of degree: bachelor’s (four years), master’s (two years) and doctoral (five years). The country joined the European Higher Education Area in 2011, and is participating in the Bologna Process, which aims to standardize higher education provision and principles across the area. 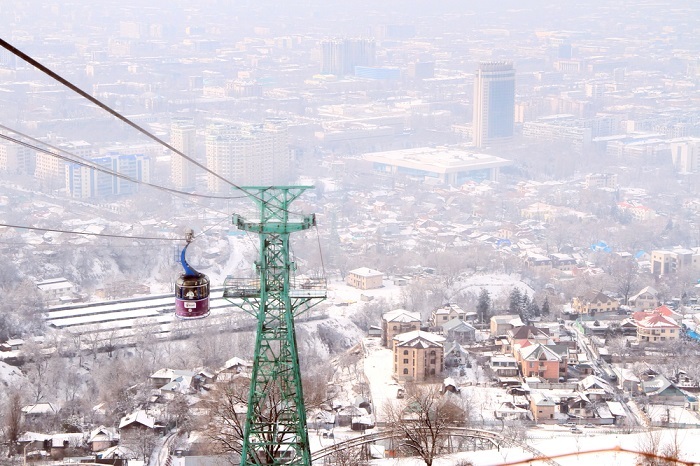 The country’s oldest and largest university is situated in the former capital city, Almaty. Al-Farabi Kazakh National University (KazNU) was established in 1934 and currently teaches more than 20,000 students, both undergraduates and postgraduates. The university’s “Kazgugrad” campus is the largest in the country, covering a total area of 100 hectares, and holding all of the 14 faculties and 98 departments. International students number around 4,000, coming from more than 80 countries around the world. KazNU is ranked 236th in the QS World University Rankings® 2016/17, up from joint 275th last year. One of the leading classical universities in Kazakhstan, L. N. Gumilyov Eurasian National University (ENU) is Kazakhstan’s second entry in the QS World University Rankings, ranked joint 345th in 2016/17. Founded in 1996 in capital Astana, ENU has about 13,000 students. Courses are available in a range of languages, including Kazakh, Russian, English, French, Chinese, French, German and Turkish. Having set a mission of becoming a leading research and education center in the Eurasian region, ENU currently has 26 scientific institutions, including research institutes, laboratories and science centers. Developed with close ties to the British Council and a number of well-known UK universities, the Kazakh-British Technical University (KBTU) was established in Almaty in 2000, with the aim of producing graduates to work in Kazakhstan’s oil, gas and petrochemical industries. Ranked 651-700 in the QS World University Rankings 2016/17, KBTU specializes in the fields of petroleum engineering, chemical engineering, Earth sciences, information technology, economics, finance and management. The world’s ninth biggest country and largest landlocked nation, Kazakhstan has a vast and diverse landscape which includes flatlands, steppes, hills, deltas, canyons, lakes, mountains, and deserts. A former Soviet state, life in Kazakhstan has changed dramatically since the communist era. 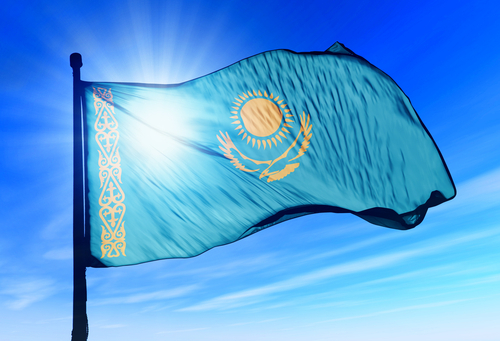 Rich in oil and gas resources, it now ranks among the most economically free countries in Central Asia and has attracted much attention from Fortune 500 countries seeking to expand their businesses. 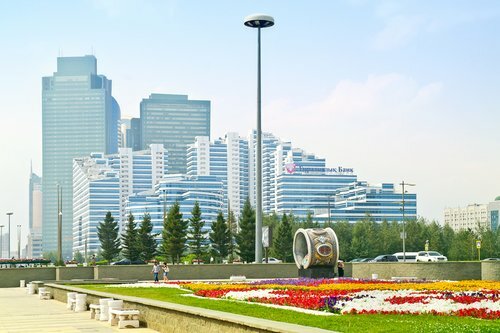 The country has many modern cities, of which the two most important remain Almaty and Astana. Tuition fees at most universities in Kazakhstan vary from around US$200 to 4,000 per year, depending on the university and whether it is public or private. If you choose to study at Nazarbayev University, you won’t face any fees at all, as tuition fees at this new university are currently covered by the national budget, with a few exceptions for courses taught at the Graduate School of Business. Almost all universities in Kazakhstan offer a variety of scholarships and loans for students with high academic achievement and/or financial difficulties.